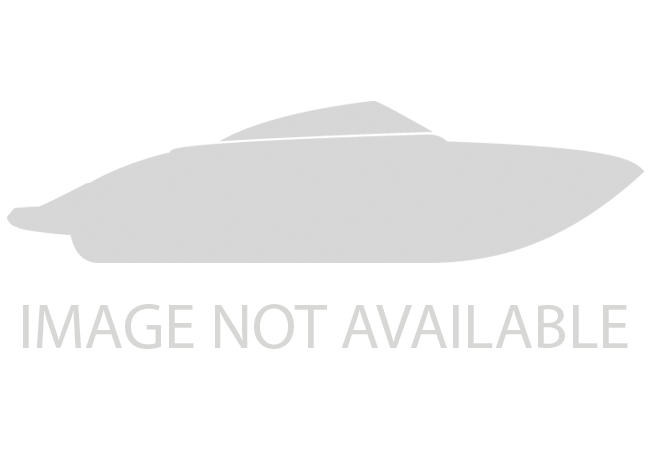 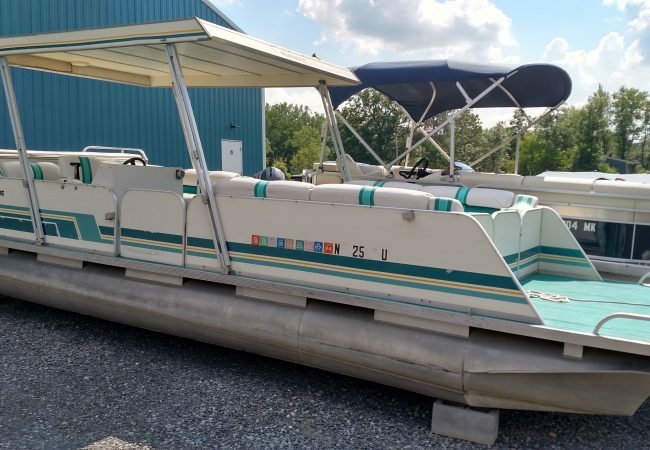 Finding a quality, well kept and fully serviced preowned boat can be tough. 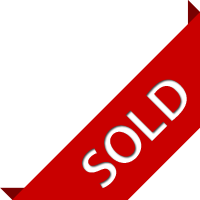 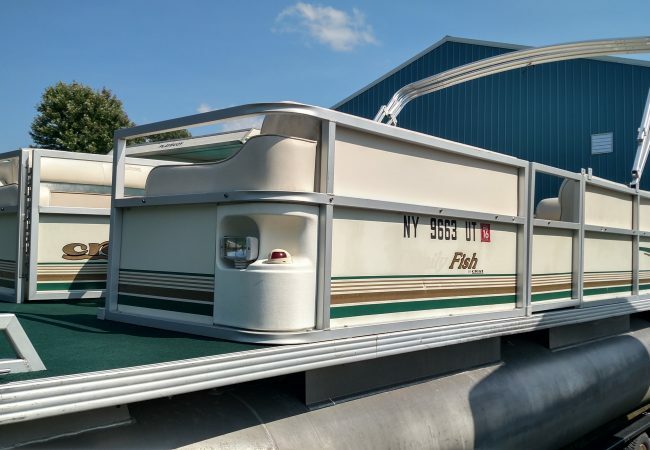 Your next door neighbor, the newspapers and Craigslist all give you lots of choices, but what kind of assurances do they offer that the boat chosen will be reliable and support your family’s boating needs? 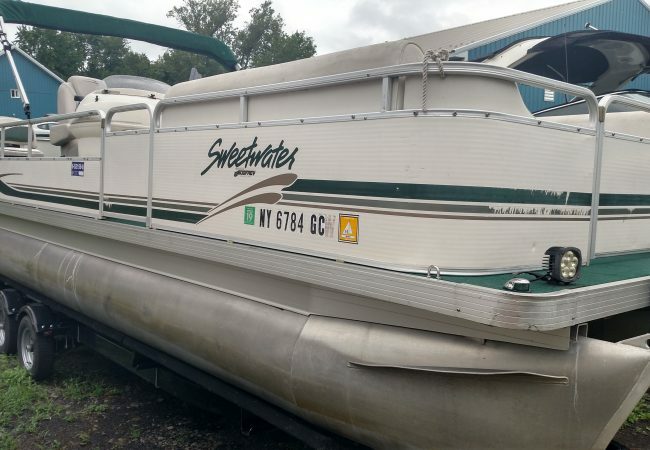 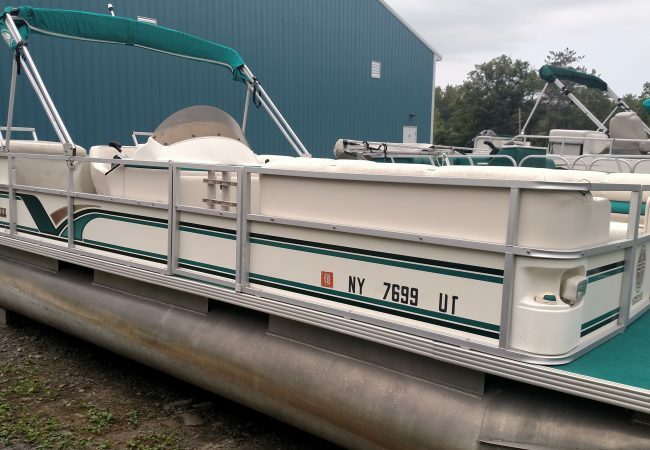 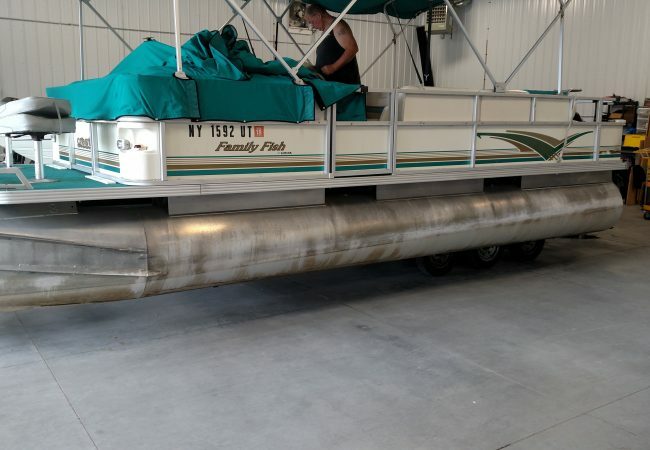 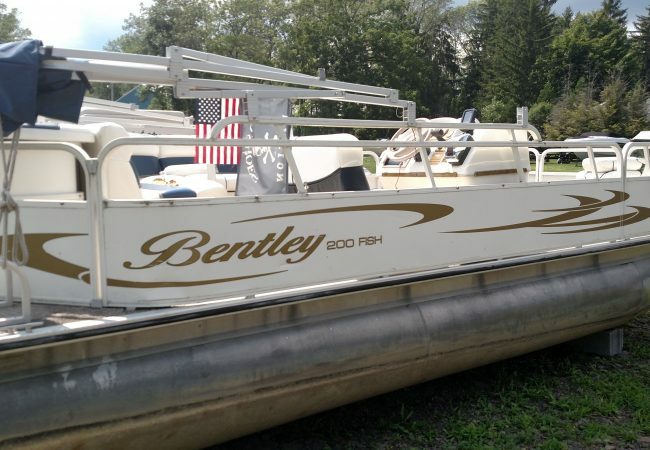 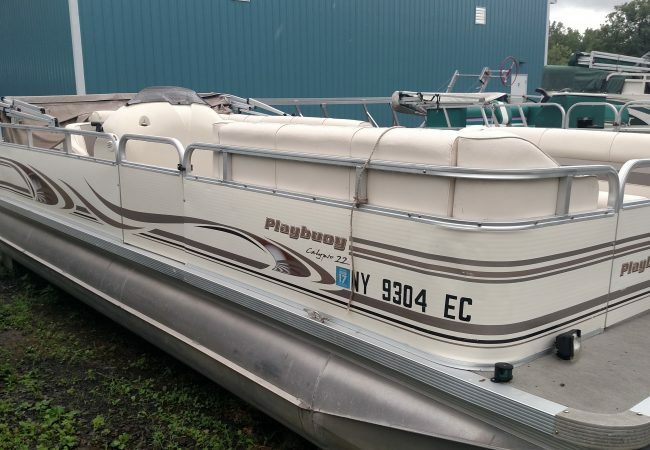 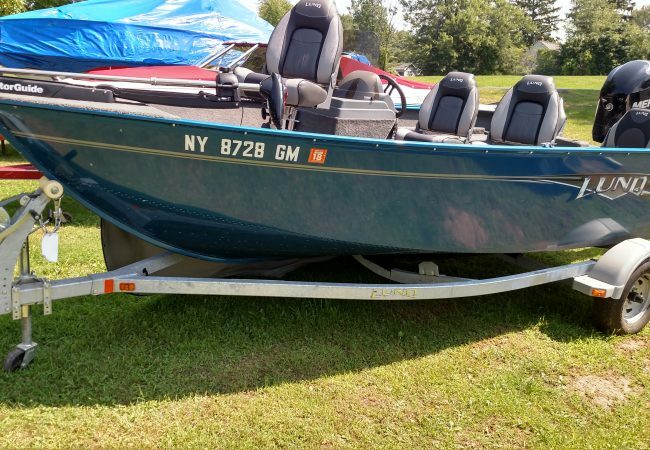 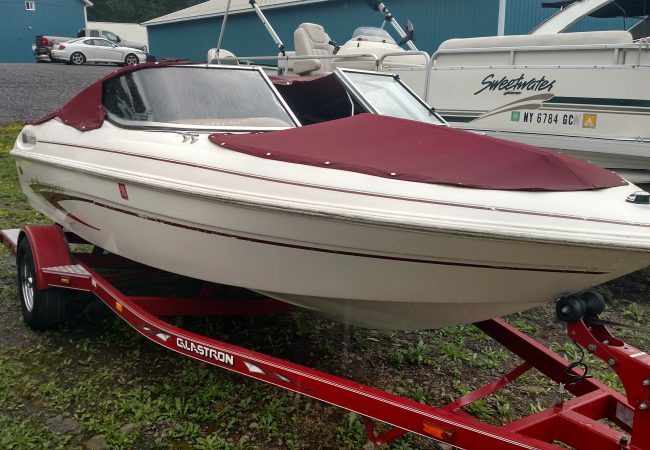 At Owasco Marine our preowned boats have been fully serviced, carry a warranty and will offer you and your family care free boating for years to come.